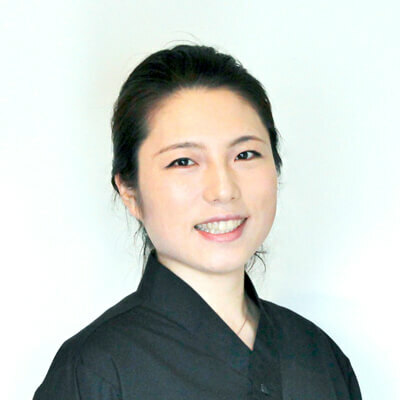 Chef Kanako will introduce you to the world of Sushi and Sashimi in this beginner friendly class! 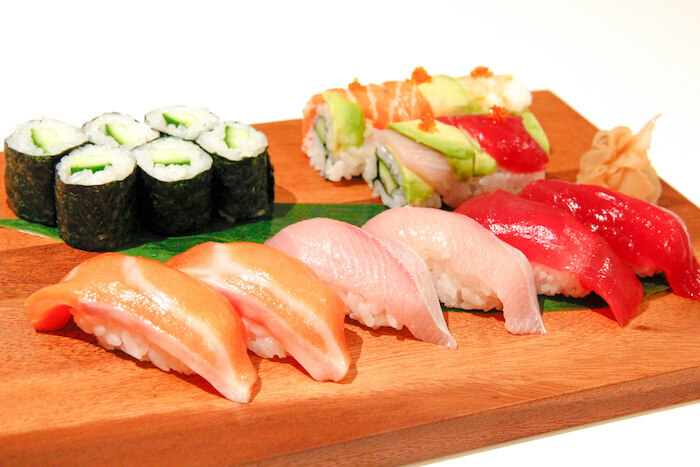 It seems like every year sushi and sashimi become more and more popular. 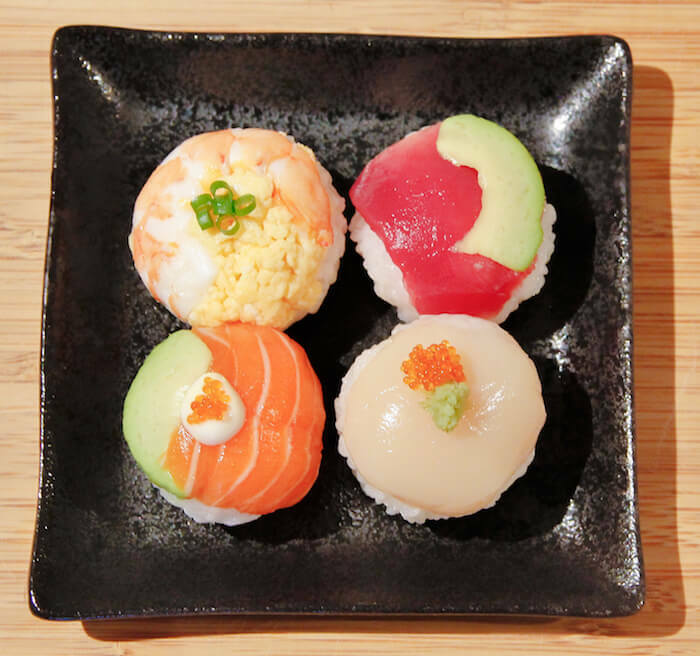 It has become a staple in the Sydney food scene as an easy, fast, and affordable option. But have you ever tried making it yourself? 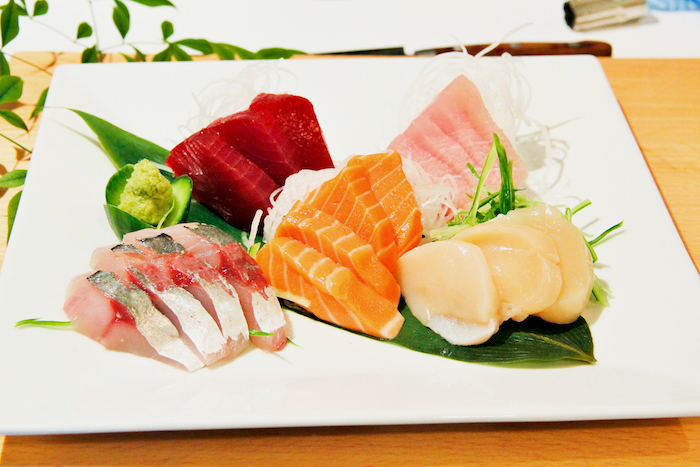 We'll show you not just how to prepare several types of sushi and sashimi, but also teach you about the types of fish and sushi styles that are used in Japan and in Sydney! 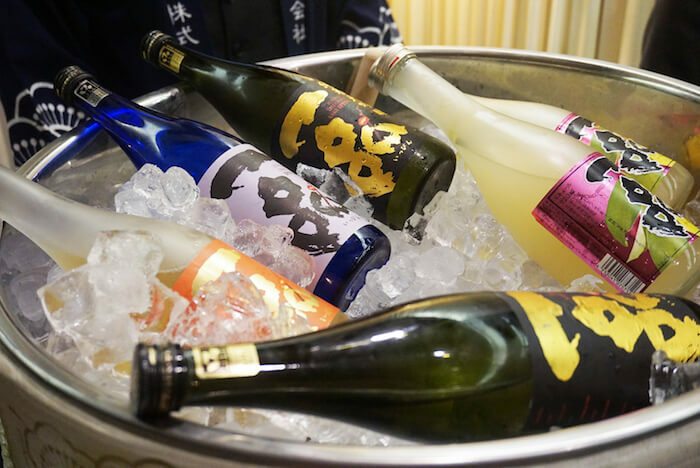 To top it all off, you'll be given an introduction to sake matching with the beautiful Ippin Sake brewery's Daiginjyo, and Junmai! Here is what you expect to learn!